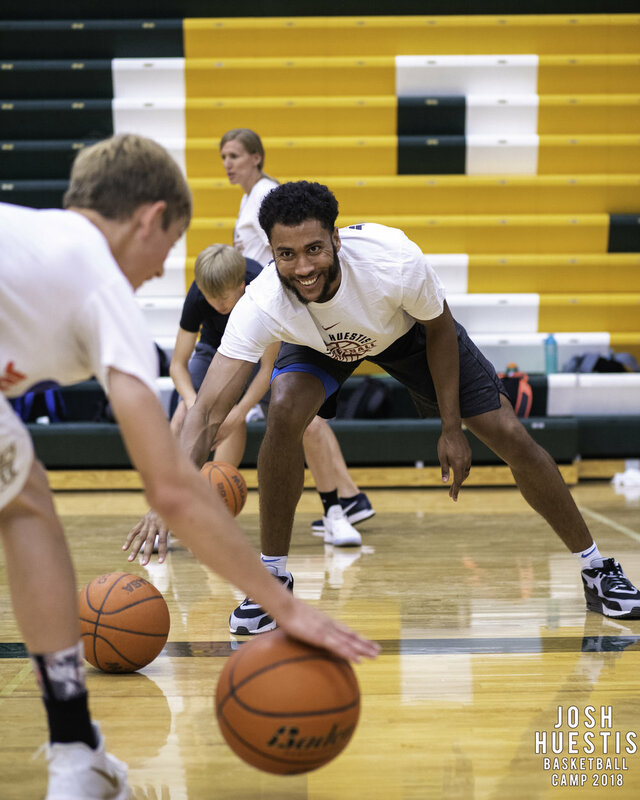 The Josh Huestis Basketball Camp offers the finest one-on-one instruction in a safe, positive atmosphere for boys and girls, ages 9-17 (incoming 4th graders - incoming 12th graders). Each camper will receive expert one-on-one instruction from our excellent coaches. 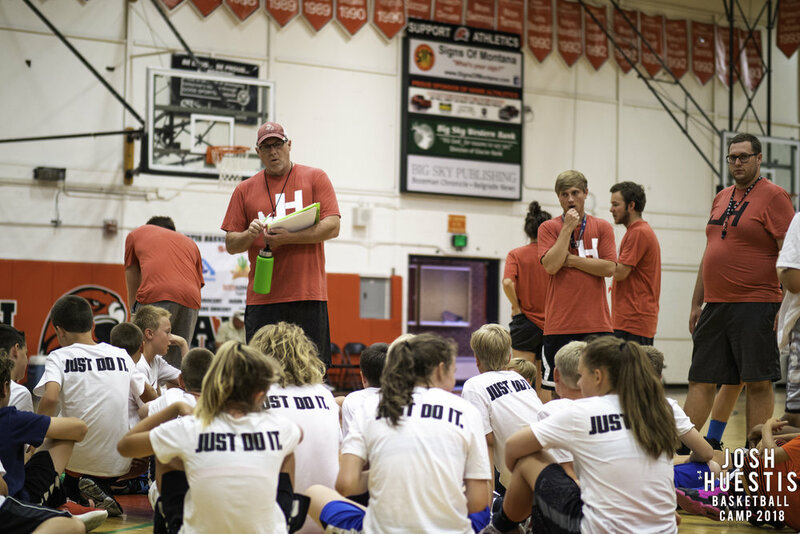 It’s the perfect camp experience for every hoop-loving kid from beginners looking to learn about the game to advanced players needing to hone their skills. 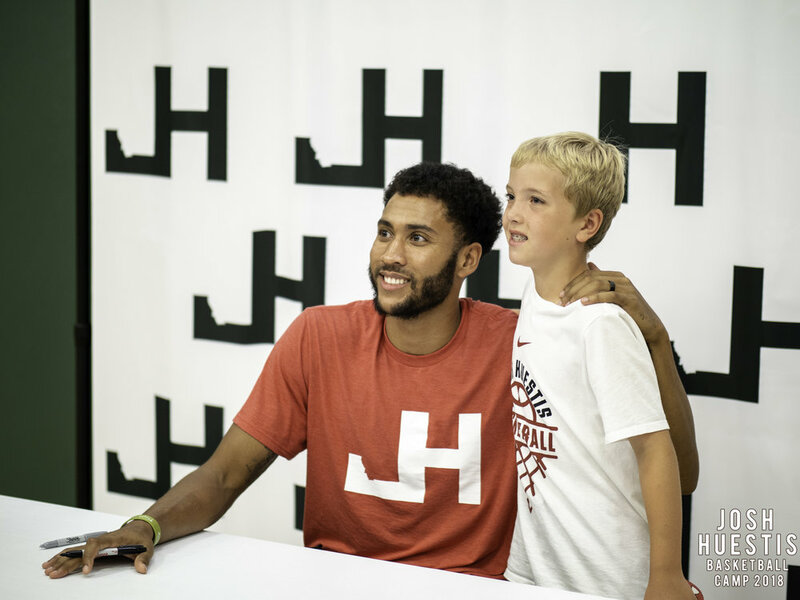 Each camper will be entered to win a free 1-on-1 training session with Josh Huestis and two campers from each camp will win! Want to increase your chance of winning? If you register for camp before May 1st, your camper’s name will be entered into the drawing TWICE! Click here for rules & regulations. 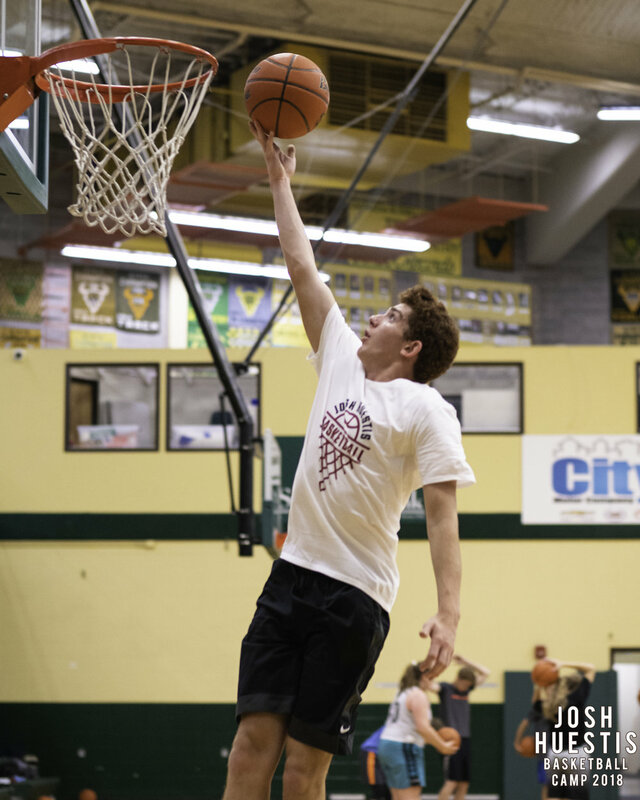 This year, Josh will host “chalk talk” sessions with the campers where he will review important concepts and give the campers opportunities to ask questions about the game. Each camper will receive handouts that include the concepts discussed and important takeaways from the lessons. Click the links below to sign-up. Spots are limited, so reserve yours today!